The string that I'm using to convert the documents is as below. I'm not sure if it's a problem with the parameters passed to soffice. 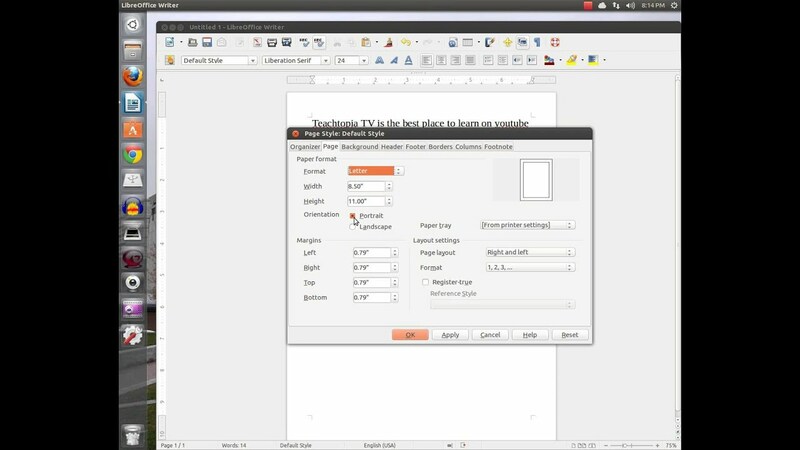 soffice --convert-to pdf --outdir C:\test\NPP\LOTestOutputs\...... libreoffice �headless �convert-to pdf:writer_pdf_Export -outdir ~/output ~/source/*.doc This will take every single *.doc file in the ~/source directory and convert it to a corresponding PDF file in the ~/source directory. $ lowriter--convert-to pdf *.doc and that would convert any .doc files in a directory to .pdf. To move them, you can do an -outdir at the end to put them in a different directory.